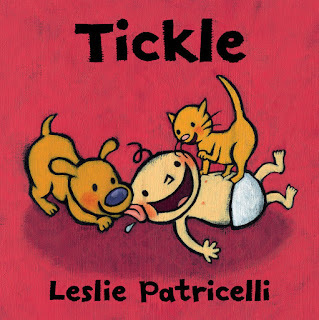 Tickle, illustrated and written by Leslie Patricelli, is a sweet little board book and the perfect read for little ones who are fans of a good tickle session! 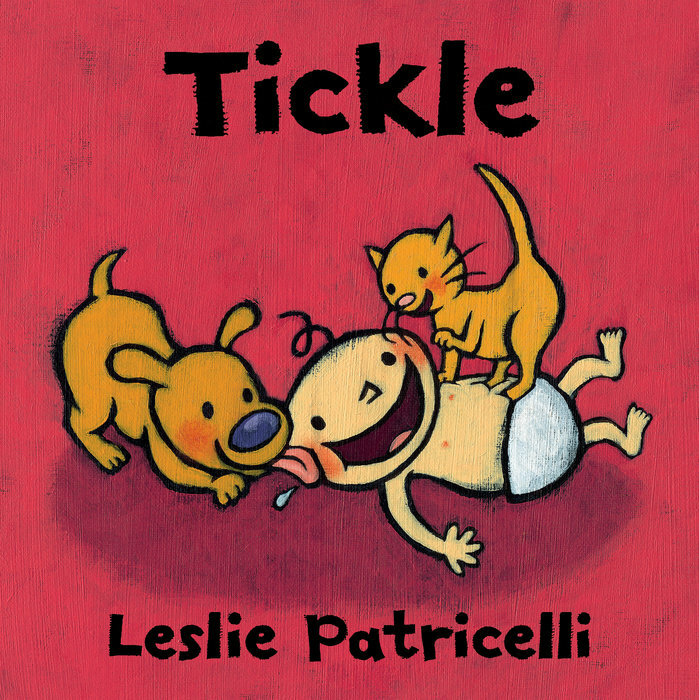 The book is quick and fun and is a great way to combine reading with tactile interaction. It also assists in teaching little ones about the names of body parts in an uplifting and enjoyable way.